Each year, beginning on the second Sunday of March, at 2:00 a.m., and ending on the first Sunday of November, at 2:00 a.m., the standard time in each time zone in the United States moves forward/advances one hour. 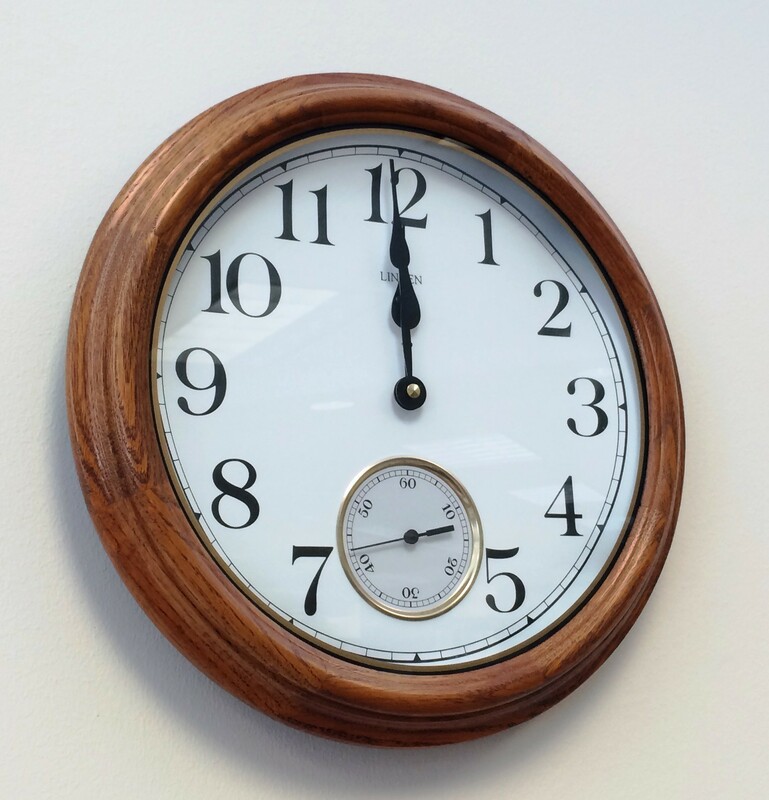 This means that the Law Library will, on Sunday, March 13th, “spring” forward one hour at 2:00 a.m.
Why do we do this? The Uniform Time Act, as amended, is the federal law that mandates this annual standard time change. You can read the act here. The U.S. Department of Transportation oversees Daylight Saving Time, and, according to the U.S. Department of Transportation, Daylight Saving Time saves energy, prevents traffic injuries and reduces crime. You can read more about it here. Here are a few fun facts about Uniform Time. The correct spelling is “Daylight Saving”, not “Daylight Savings”. Federal oversight of time zones actually began in 1918 with the Standard Time Act, which originally placed oversight responsibility with the Interstate Commerce Commission. However, as the Standard Time Act was overturned the following year. So between 1919 and 1966, local officials determined the usage of daylight saving time. States can choose not to observe Daylight Saving Time — Hawaii and most of Arizona do not observe it. The boundaries between these time zones are not set in stone and can be changed by Congress or the Secretary of Transportation. For example, in 2006 and 2007, there were several changes to the time zone boundaries in Indiana. Some counties in Indiana were moved from the central time zone to the eastern time zone. You can read about recent time zone proceedings here. This entry was posted on March 11, 2016 at 7:00 am	and is filed under lawlibrary. You can follow any responses to this entry through the RSS 2.0 feed. You can leave a response, or trackback from your own site.